LED FRONT FOG LIGHTS WITH CORNERING FUNCTION: Advanced LED light technology allows a supremely wide and long light pattern. DRIVER ALERT CONTROL: A camera looks at the road ahead while Driver Alert Control checks on your steering inputs to see how they compare to your regular driving style. CITY SAFETY COLLISION AVOIDANCE TECHNOLOGY: City Safety™ is a support system designed to help the driver avoid low speed collisions when driving in slow-moving, stop-and-go traffic. AUTOMATIC BRAKING AFTER COLLISION: Helping to reduce the risk for more damage and injury after a collision. REAR COLLISION WARNING: Rear Collision Warning system works when a vehicle approaches fast from behind, the system calculates that there’s a risk of collision. WHIPS™ WHIPLASH PROTECTION SYSTEM: Volvo’s unique Whiplash Protection System (WHIPS) cradles the spine and neck in a controlled manner. BLIND SPOT INFORMATION SYSTEM (BLIS™), STEER ASSIST AND CROSS TRAFFIC ALERT: As a vehicle enters your blind spot, this function can alert you via a warning light built into the front door post – left and right. State of the safety art is included, even semi-autonomous driving meaning this car can drive itself (accelerate, brake & steer) to a limited extent of course, for example it supports the driver with keeping the distance to the vehicle in front and parks automatically. The 5 senses are also spoilt for choice, from beautiful leather finishings to 19-speakers delivering Bowers and Wilkins sound; and it even smells great and with The CleanZone initiative Volvo Cars’ unique approach that uses innovative solutions to improve in-car air and create an altogether healthier driving environment. The stylish, elegant and clean interior design really stood out for me with ample leg room in front and rear, along with 500l storage space in boot. 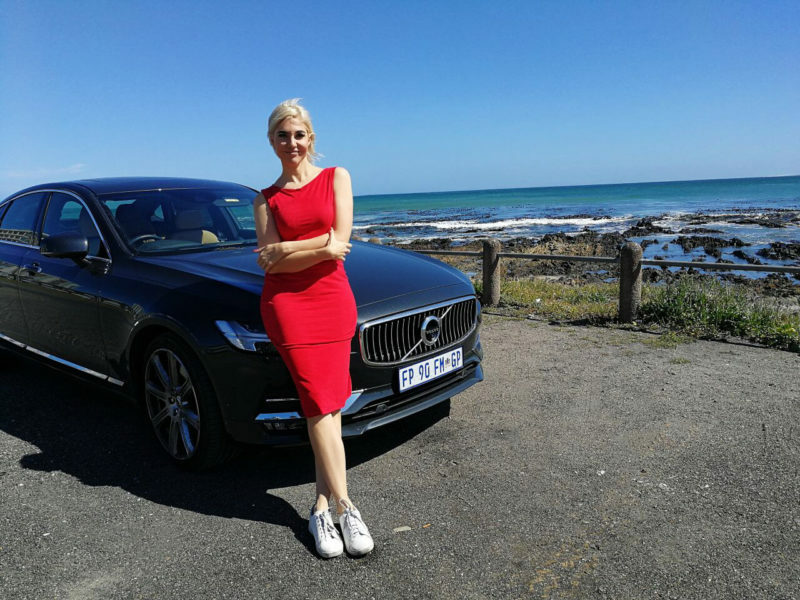 If this luxurious driving adventure is something you are interested in, contact Rola Volvo Cars Helderberg today to set up an appointment to test drive the Volvo S90. 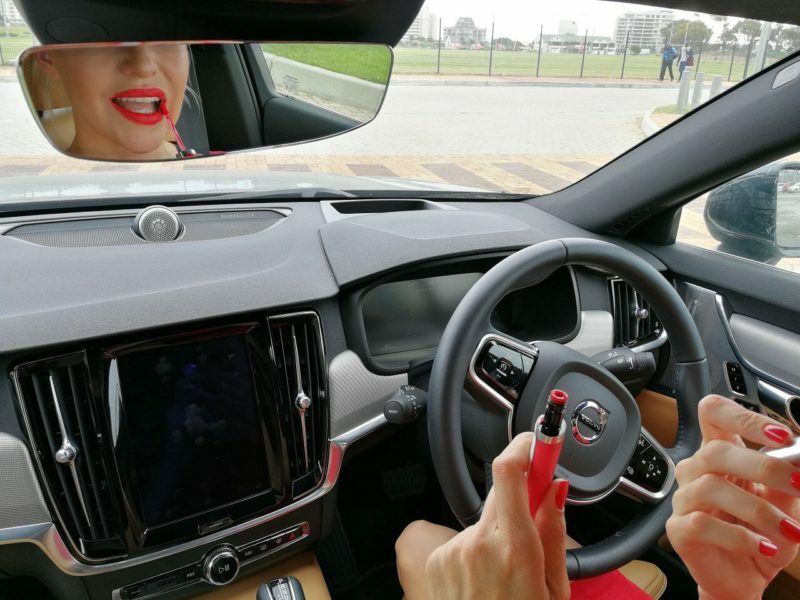 PS: Watch my review of the VOLVO XC90 HERE .